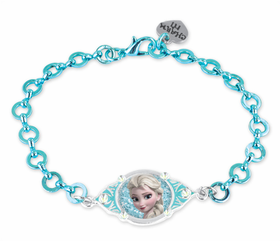 Charm bracelet choices for young girls are more exciting than ever, and Coppin’s Gifts proudly carries a wonderful selection of beautiful CHARM IT!® Charms that are perfect for a variety of gift giving occasions. 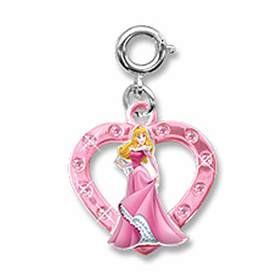 There is an amazing fascination for young girls with princesses, and CHARM IT!® Disney Charms are fantastic for combining with a Disney themed birthday party. 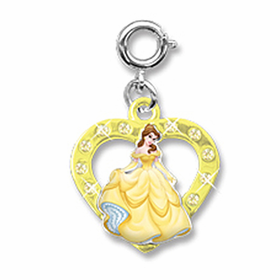 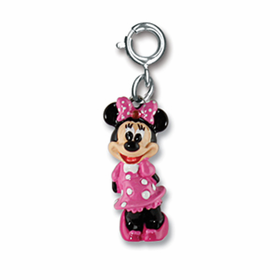 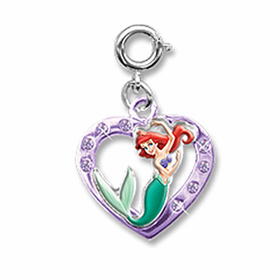 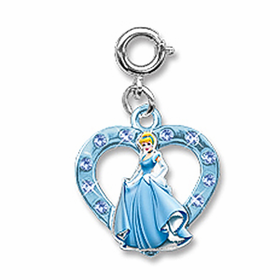 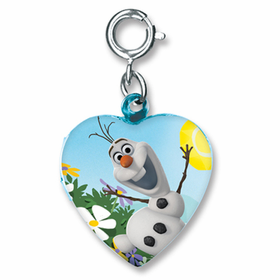 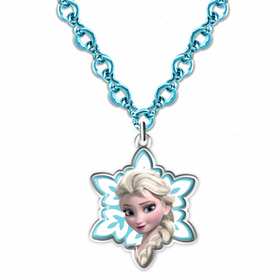 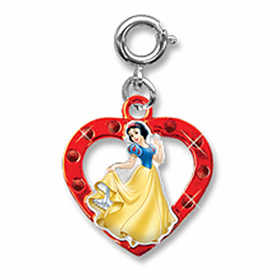 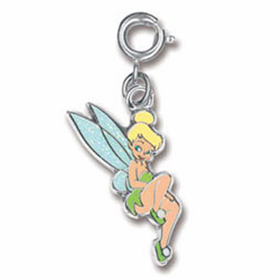 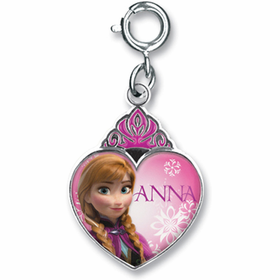 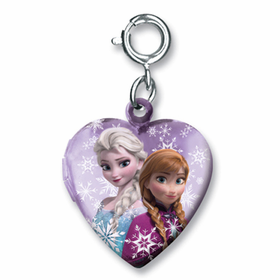 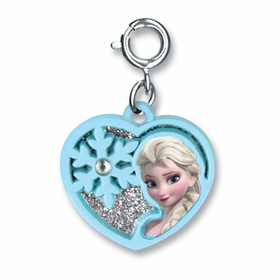 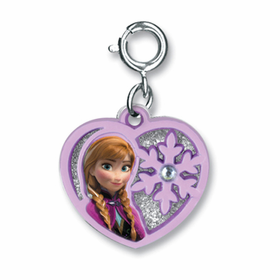 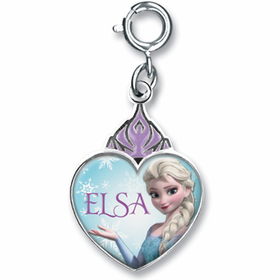 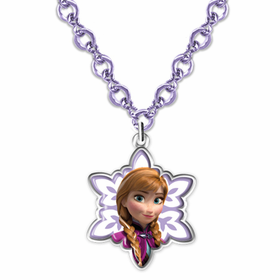 Pick your daughter’s favorite princess from the collection of CHARM IT!® Disney Charms. 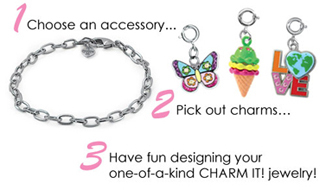 In fact, the affordable pricing of CHARM IT!® Charms makes it possible to select several princess charms for your youngster.